Maria and I ran away from home, on an explore, in search of diversions, and play. Actually, it wasn't quite that adventurous... I knew exactly where we were headed. 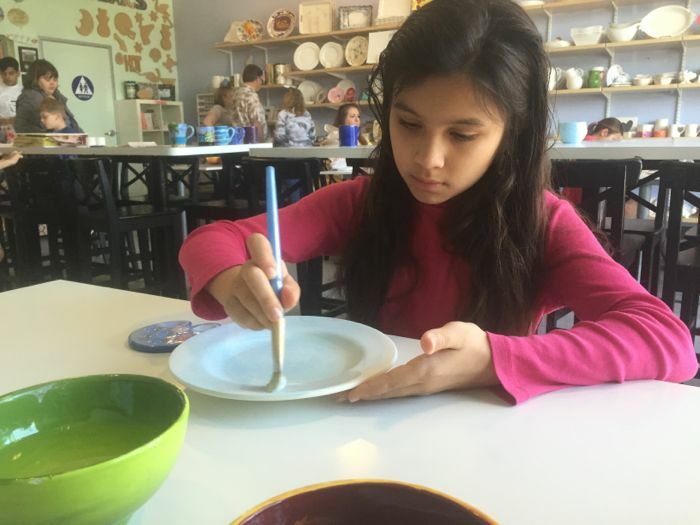 As much as I love painting pottery, as many times as she's asked to go, we don't do this fun activity very often. After nearly twenty years of dabbling in this activity, starting with William, then Alex, and Max, and Maria, two or three times, we have a fair collection of plates and bowls, a knick-knack or two. I keep meaning to take photographs of all the pieces we've painted, because I know they will not last forever, and I want to have a keepsake of the keepsakes. If my apple bowl breaks, I will gasp and wince, a bit, but I will not regret that we use these pieces everyday... especially if I have a picture to remember them by. 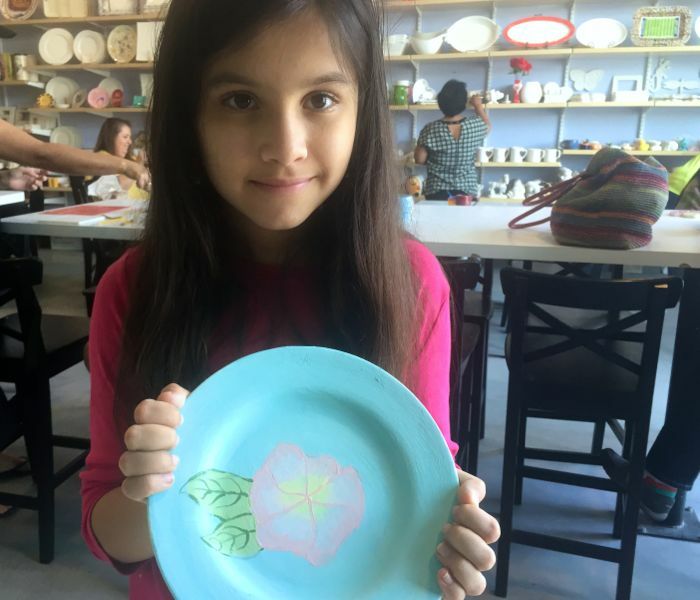 Have you been to one of these places, where you get an unglazed piece to paint? 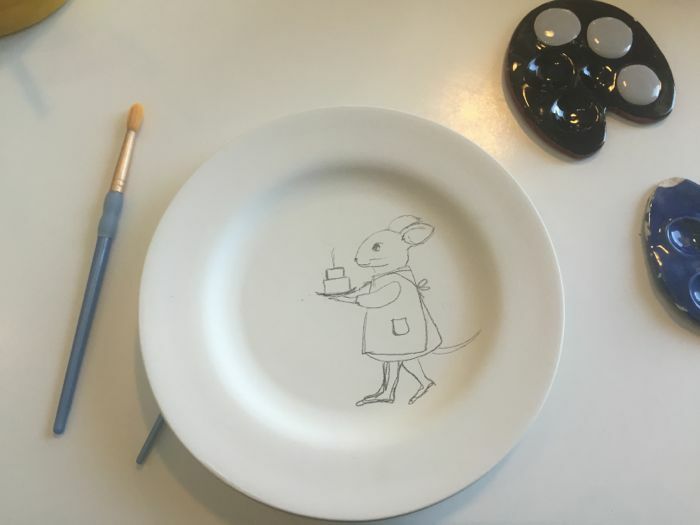 Once you've painted it, they glaze and fire it for you, and after a few days you return to pick up a glossy dish, or piggy bank, or vase, or unicorn, to bring home and treasure forever, and ever. My favorite part is the painting. I like slowing down, and losing track of everything but colors and brushstrokes. 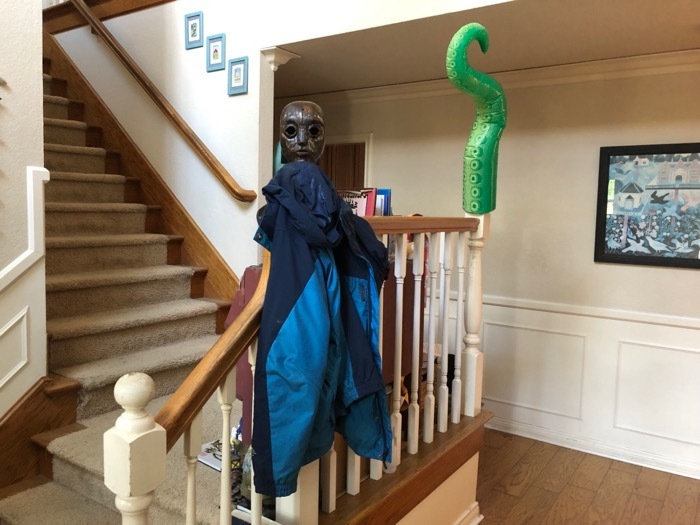 It'd be prohibitively pricey to rush through, amassing more and more pieces to finish... when the children were younger they would hurry through the painting, tempted to get another dinosaur, another cereal bowl. But I would try to persuade them to slow down, to make the most of their clay canvases. 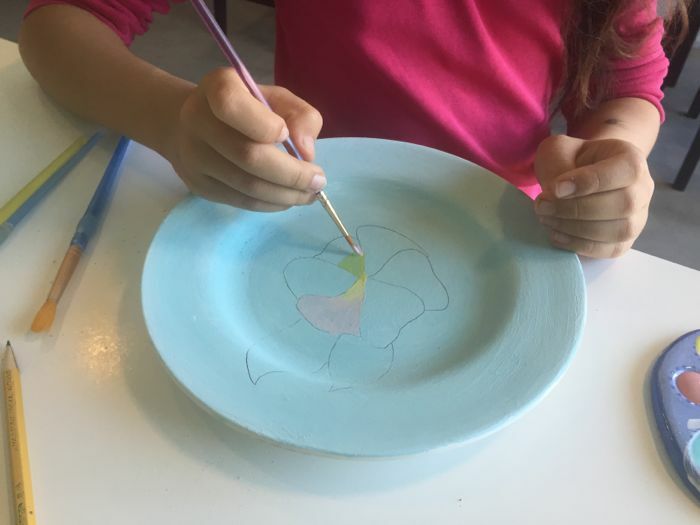 Some people have been caught by surprise when they see a completely different theme or scene painted on the backside of our pottery... there because I implored the children to double-up on their artistic expressions, making each piece a two-for-one. 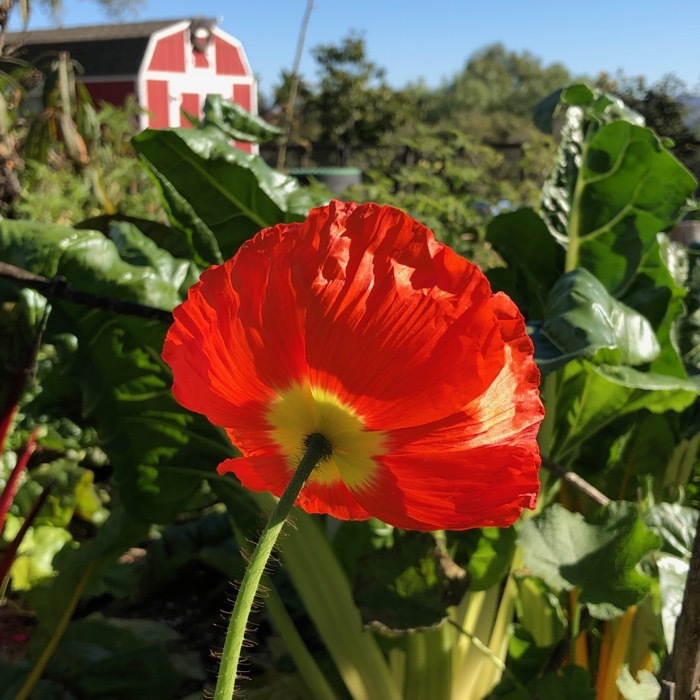 Maria painted a flower. We were both happily reminded of Hawaii. It will be fun to compare these pictures with the finished results. 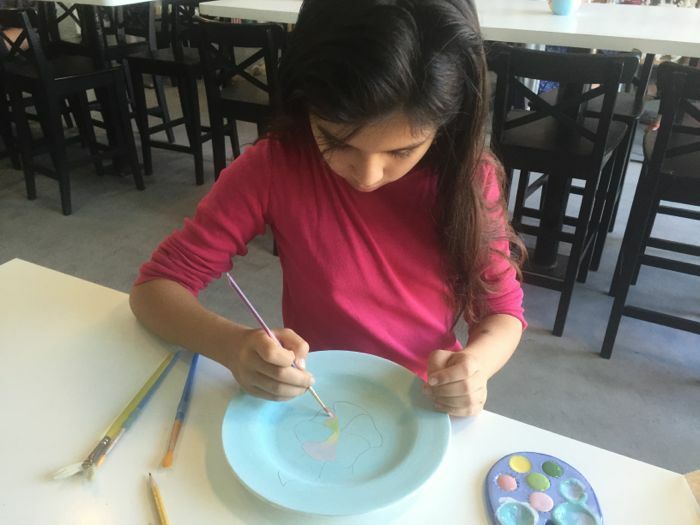 The chalky and pale paints brighten and change when they are glazed and fired. 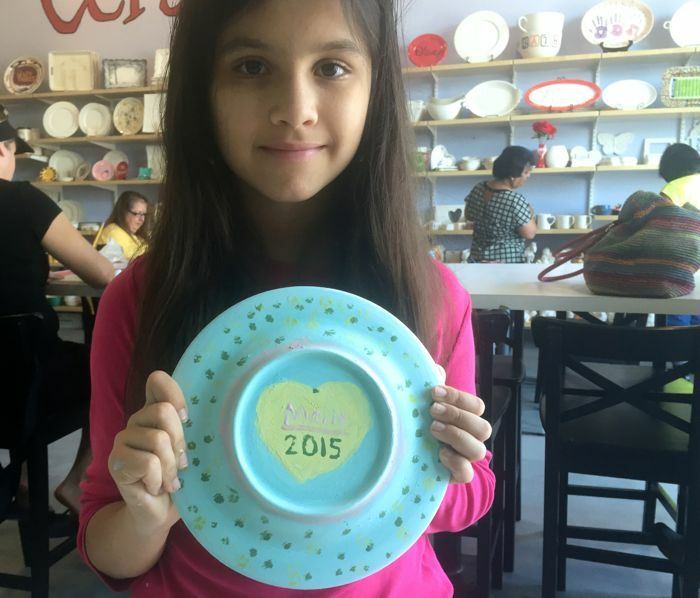 On the back of Maria's plate, a heart, her name, and the year. 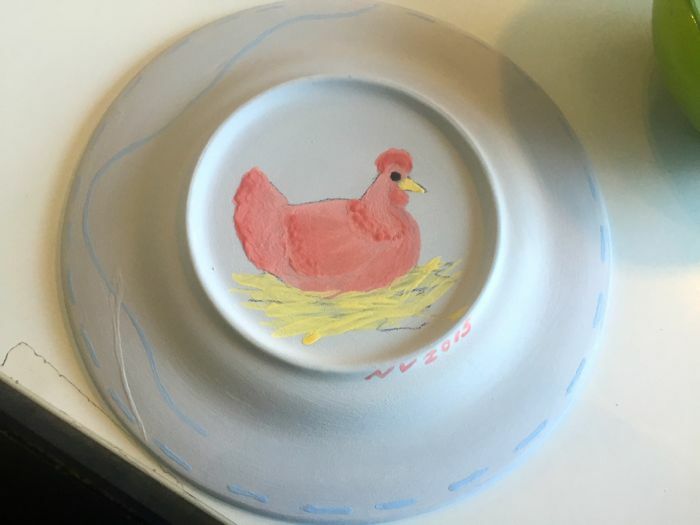 We have plates with the year 1997 painted on them. It's such a remarkable sensation to think that far back, to marvel at so many years gone by, and yet to feel the moments as though they were only yesterday. 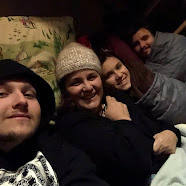 Maybe it is "materialistic," but I am glad to have these things that recall times that we have shared and enjoyed. 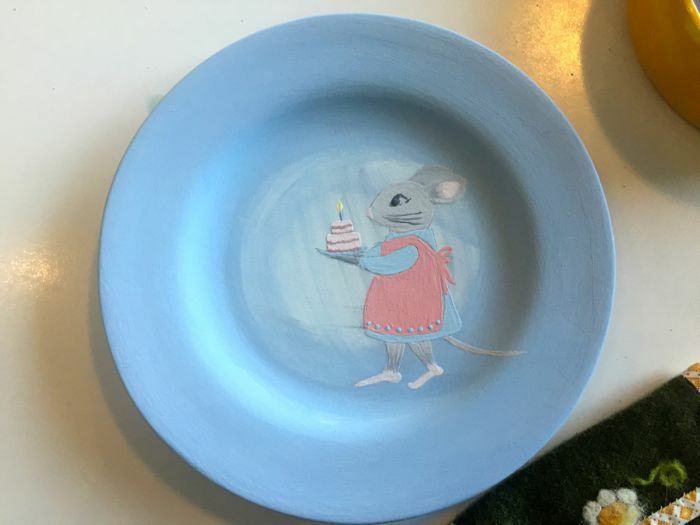 For my own plate, I decided to revisit my ratty-rat theme, and painted the same one I have embroidered on a dish towel. I cannot explain this rat-mouse attraction. 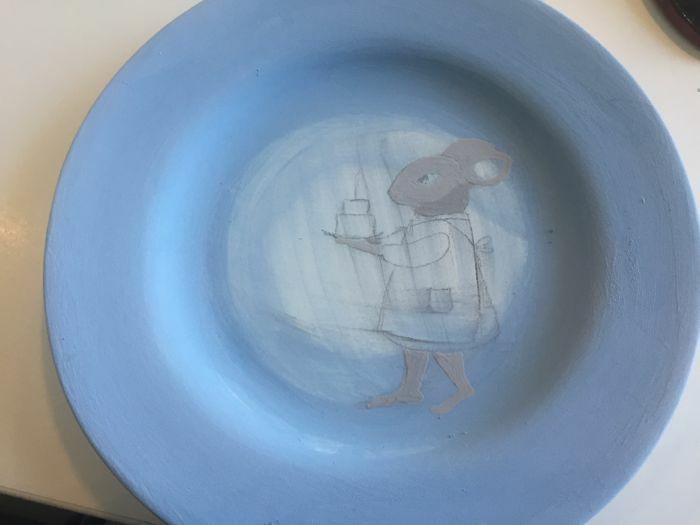 I very much preferred painting the smaller rat-mouse on clay, than the Hobbit-like mouse I tried to depict on canvas. 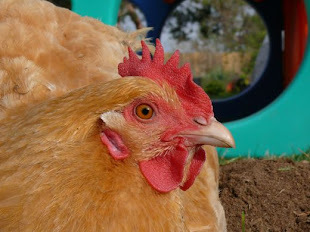 The chicken, and the needle pulling thread were done in more of a rush. Maria was finished, and hungry, my chance to lose track of time was done. Now for the wait, and wondering whether what we wanted to appear will translate in the end.